Posted on April 9, 2019 by Maxxam Realty Ltd. I have listed a new property at 809 835 View ST in VICTORIA. 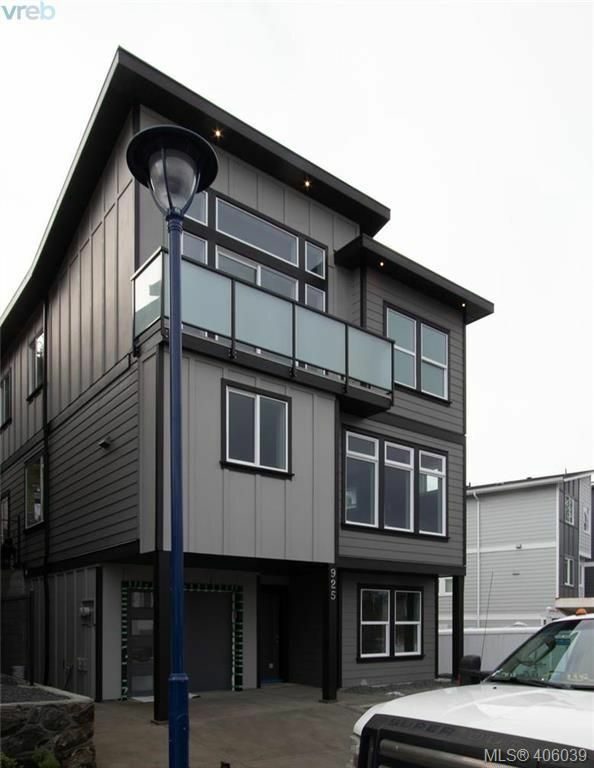 Open Sat April 13th 1130-130pm New Price,Immediate Possession! Brand new Quality Built - Executive Style Home. 4+bed, 4bath, built with in-law potential. Located in Langfords newest subdivision at the top of Jacklin Rd it joins Walfred.Builder out did himself with excellent floor plan&many extras that the Astute Buyer will be excited about.Beautiful entrance on lower level beside long sgl car garage, Den/Office, small utility rm.Stunning open space up,gourmet Kitchen w/huge isl,top grade appliances,granite counter tops&Pot filler over Stove.Living rm w/gas FP surrounded by smartly done wood stained feature wall.Enormous Dining rm has well thought out Bar area&sep 2pcs ensuite,+ outside door to access backyard w/Patio.On Main-Bonus sep Family/Bar area w/4pcs bath&another bed,w/own entrance.Up boasting 3 huge beds & another Den/Family rm+ Laundry.Deluxe Master has it all:Vaulted ceilings,full sundeck,Walk in Closet,5pcs ensuite w/Soaker Tub&Stand up Shower. GST NOT incl. Open Saturday 1130-130 pm April 13th,,Immediate Possession.Best Deal in Sooke. 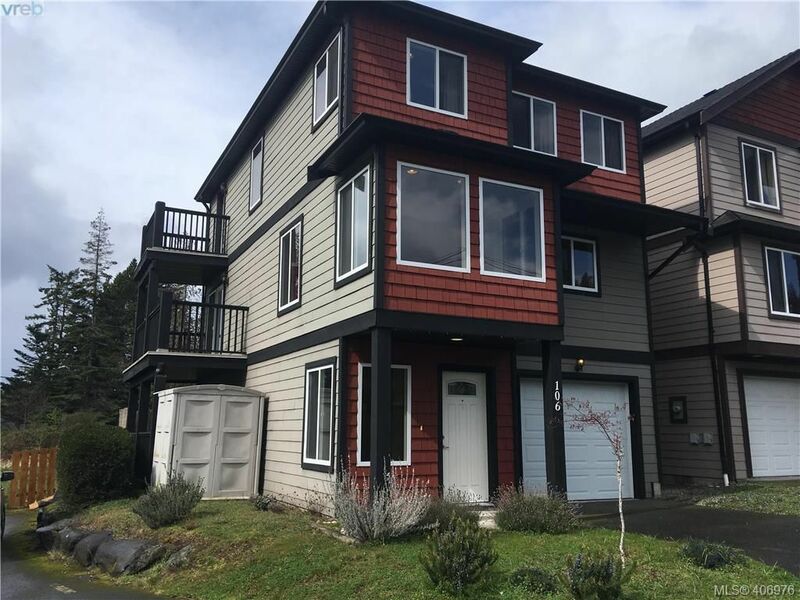 Well Kept, bright detached (Own Independent House setup) 3+ Large bedrooms, 4 bathroom, 2,000 SQ FT Townhome with lots of living space. Huge Living room & Family room, Spacious Kitchen cupboards. Sub Decks off the Living room & upstairs Bedroom, large open rooms, full oversized ensuite in the Master Bedroom. Large Patio and good sized backyard area. Close to schools, transportation, shopping and the great West Coast outdoors. Single car Garage, extra parking New entertainment area downstairs, with bathroom, make ideal nanny suite.